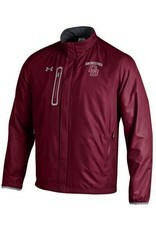 Under Armour SMU Hybrid Microfleece jacket in maroon. Don Bosco Prep DB is embroidered on the left chest. This item can not be restocked. This item is Dress Code Approved. Note: This very popular jacket can no longer be restocked. We have limited stock, and limited sizes on hand. We are reducing the price from $115.00 to $78.00. 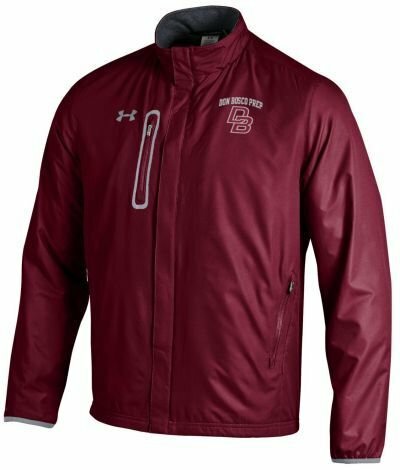 Don't miss out on this item; Students love this jacket.